If you are in need of heater service in Dagsboro, Delaware, call Peninsula today! A thorough heater tune up can save you money on your utility bills by identifying and fixing efficiency issues in your system. So you’ll pay less to stay warmer! If your heater is too far gone to bring back to life, we can suggest a new, more efficient unit that’s right for your home and your family’s needs. A repaired or replaced system can mean the difference between a miserable winter and a happy, cozy home! 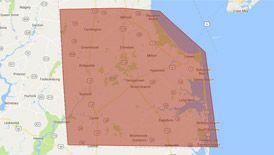 If you need heating service in Dagsboro, DE, contact us! 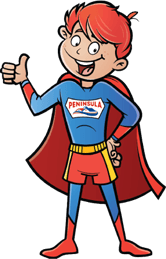 Why Choose Peninsula for your Dagsboro, DE Heating Service? At Peninsula, we are committed to providing and maintaining efficient, high-performance heating options for our friends and neighbors in the Delmarva area. Our 75 plus years in the HVAC business means we are extraordinarily qualified to recommend and install the very best heating systems. With our help, you can save money on your energy bills and enjoy a comfortable climate in your Delmarva home year-round. Contact us today to learn more about heating services for your Dagsboro home!